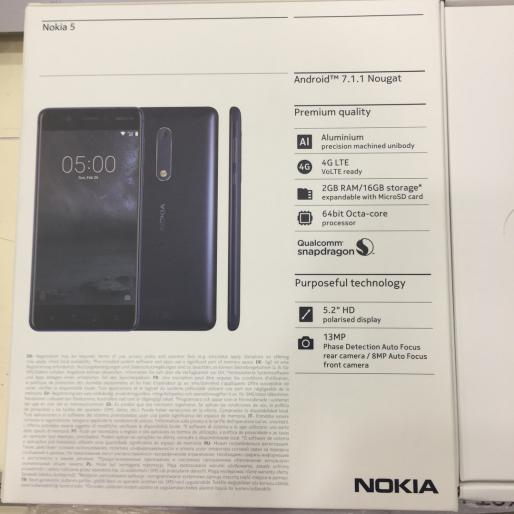 HMD Global did something unusual with its Nokia 3, 5, 6 and 3310. We are all aware, that since the iPhone, retail boxes of our phones have gotten more boring with every iteration. Now, HMD is trying to lighten that box space a little up. 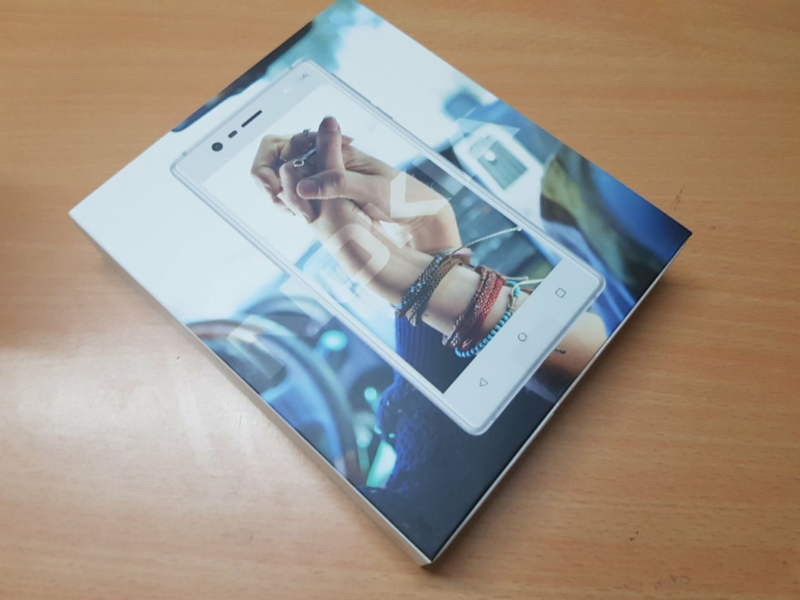 We first saw it with the Chinese version of Nokia 6 where the iconic Nokia “handshake” was pictured, but in a modern way. 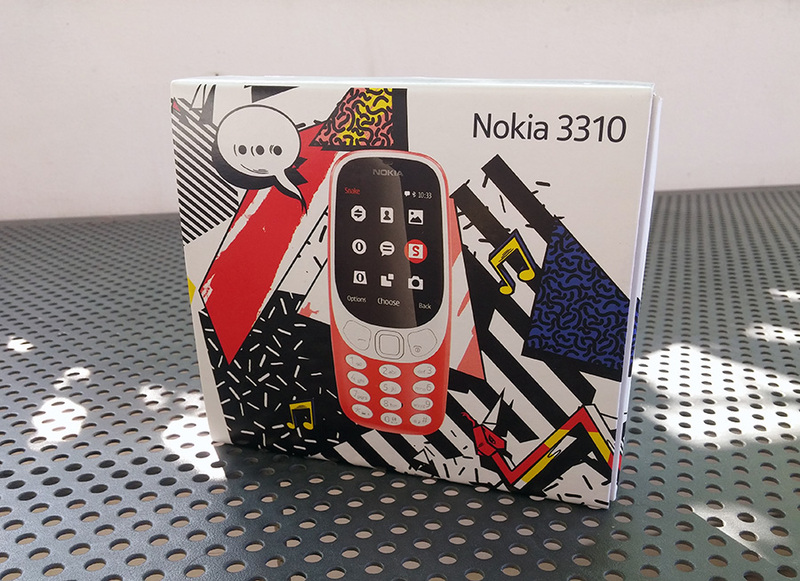 Then with the funky 3310’s box. 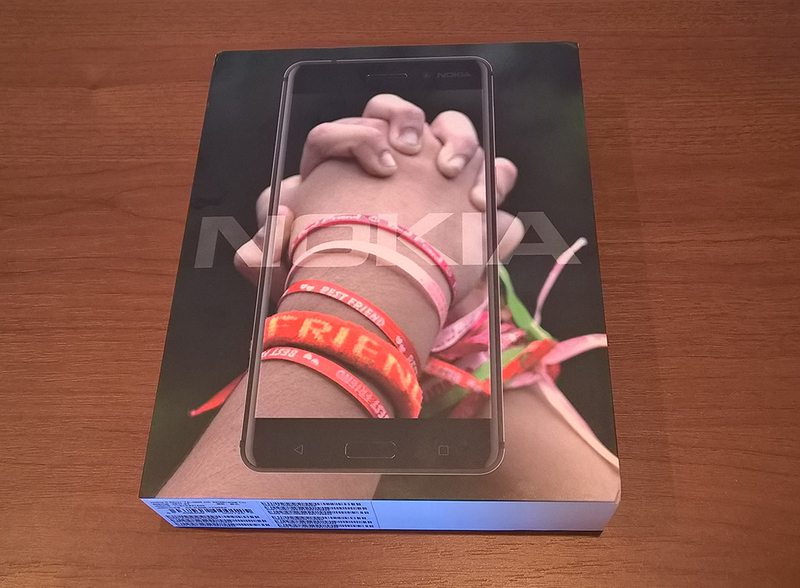 Continuing with Nokia 3 also with a new version of “handshake”, more looking like holding hands, and now we know how the retail package of Nokia 5 looks like. 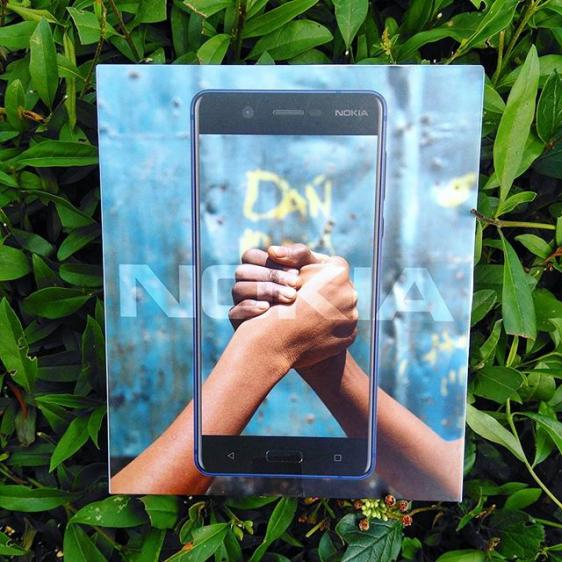 Again, we can see people holding hands, and I like that symbolism of the iconic Nokia handshake. At least we can have it on the box, if we don’t have it as a boot animation. This time we have a light blue background, that looks like street art with the word “DAN” on the wall. “DAN” on Slavic languages means “Day”, and can be used as “Hi”. The photo was found on an Belarus Instagram account, so could be. One thing our readers noticed is that the retail box for the same device could differ slightly depending on the region the device is being sold. On one hand, I find that nice and caring, but on the other I have to ask what’s the point. ¯\_(ツ)_/¯.